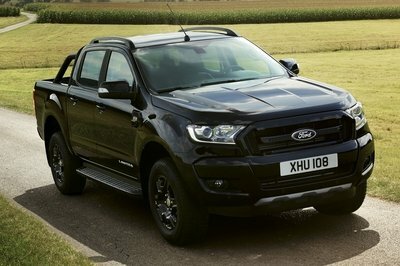 Which off-road truck is king? 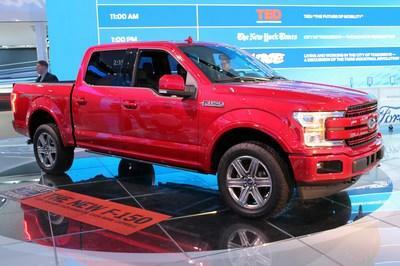 The pickup truck segment is red-hot these days, especially in the off-road niche. Two of the biggest players come from Toyota and Ram. These trucks are upfitted with special equipment and features not found on lesser-level trucks. But which one is better suited for the dirt? Well, the guys over at Off-Road.com pitted the contenders together to find out. Up first, the Toyota Tundra TRD Pro comes motivated with the venerable 5.7-liter iForce V-8 backed by a six-speed automatic transmission. 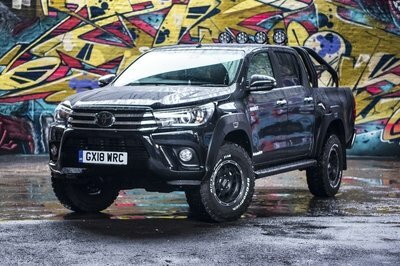 By checking the TRD Pro option box, the Tundra then gets a fantastic-sounding dual exhaust system, TRD-branded coil-over shocks with remote reservoirs, and an extra two inches of ground clearance. What’s more, the TRD Pro brings a unique front grille, bespoke interior trimmings, and a cool TRD Pro stamping on the cargo bed. Also powered by a 5.7-liter V-8 is the Ram Rebel. But the Ram’s Hemi is no high-tech DOHC engine. Nope, it’s a good ole-fashioned cam-in-block, pushrod V-8, though it does have cylinder deactivation. 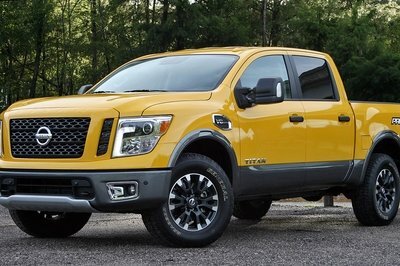 It pumps out an impressive 395 horsepower and 410 pound-feet of torque, out-classing the Tundra’s 381 horsepower and 401 pound-feet of torque. Controlling the Hemi’s power is an eight-speed automatic transmission. Both trucks come with part-time 4WD systems with electronic engagement and low range gearing. Neither truck, however, offers a selectable locking rear differential, though limited-slip diffs in both offer more traction than a conventional open differential. Setting the Ram apart is its air suspension system. It gives the driver the option of a standard and off-road ride height. When in its highest position, the Ram matches the Tundra TRD Pro’s ground clearance. And thanks to the air suspension’s self-leveling feature, the Ram offers a flatter ride when hooked to a tongue-heavy trailer. The Toyota just goes nose up. These trucks are awesome and all, but both command premium price tags. 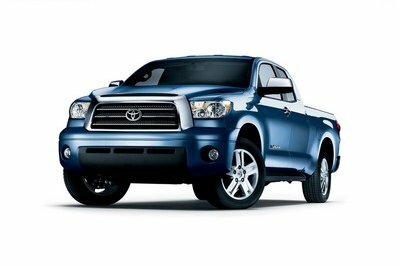 The Tundra TRD Pro edges out the Ram, carrying an as-tested price around $46,000. 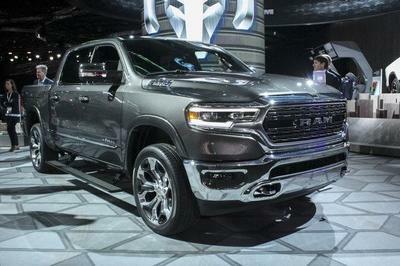 At round $53,000, the Ram Rebel is more expensive, but as this video review points out, it offers more features commonly favored among modern truck buyers. So which is better in the dirt? Well, I can’t spoil the review, so check it out above.